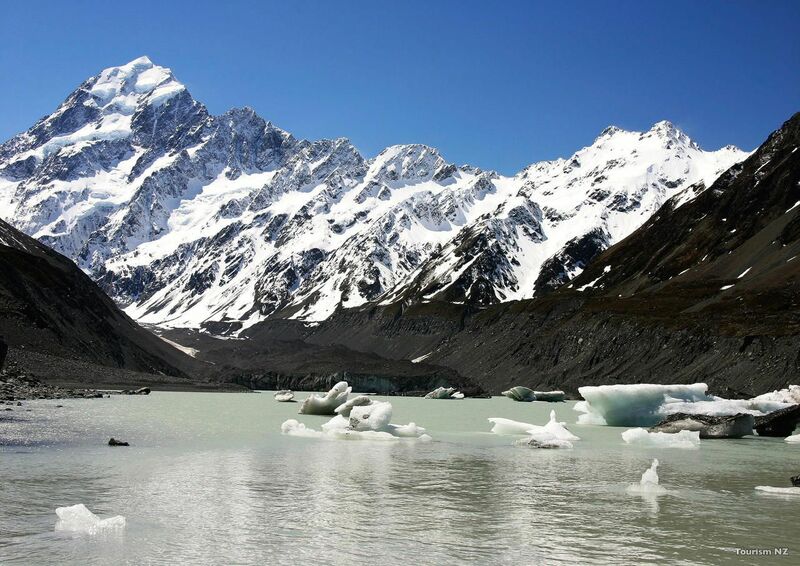 We’ve snuck a few unique experiences into this otherwise classic South to North itinerary so that you can see two different sides of New Zealand. Your trip starts in Akaroa, the charming french village that is also known for its native marine wildlife before you head to the highest peak of the Southern Alps, Mount Cook. A stay in Queenstown allows you to do some outdoor activities before you hit the road for an exclusive scenic cruise in Doubtful Sound. 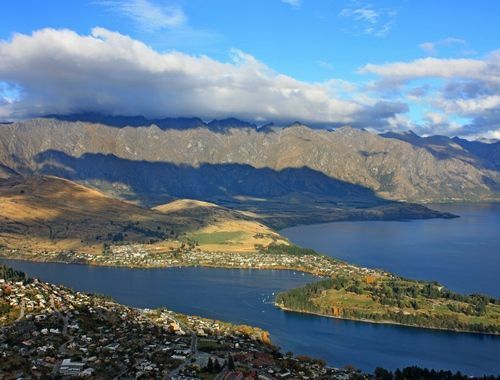 Next you’ll stop in Wanaka, one of the country’s loveliest places to live, before heading up the west coast to the glaciers and the pancake rocks. Three nights in Golden Bay will be very will be welcomed before you continue onto Picton, from where you’ll take the ferry through the Marlborough Sounds to Wellington. 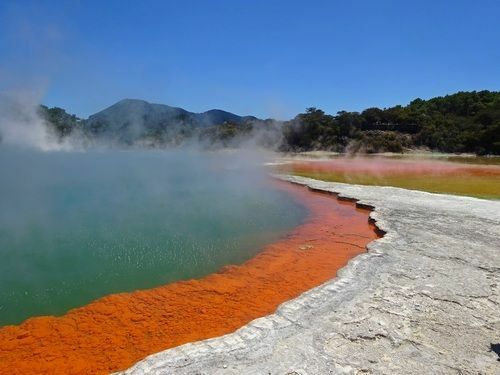 As you make your way further north you’ll get to go to the must-sees of the North Island - Tongariro and Rotorua, as well as Kapiti and Kawau Islands where you’re in for much more unique experiences. Twnety-six unforgettable days where you won’t miss any of the usual places of interest but where you will also get to see more off the beaten track parts of this stunning country. 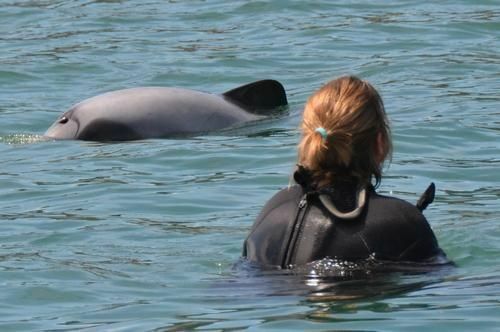 The only French village in New Zealand is also the sole place where you can swim with the endemic Hectors dolphins. You can also get up close to little blue penguins in their natural habitat. One of the oldest villas above the town on an estate that produces its own wine. Renowned for its turquoise waters, the church of the good shepherd and the Mt John observatory, Tekapo is also the gateway to the Aoraki Mount Cook National park, home to our highest peaks. 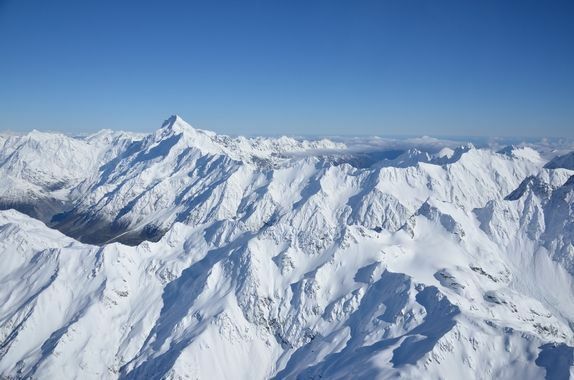 The 50 minute scenic flight departing Tekapo is arguably the most spectacular flight in the country. The capital of extreme outdoor activities, you might be tempted by jet boating, rafting or bungy jumping… but for a more romantic touch we can organise a candlelit spa evening. A charming B&B in central Queenstown. Gateway town to the fiords, an aerial film showing the wonders of Fiordland shows regularly at in the local cinema and the glow worm tour is an interesting experience. If your budget is flexible Fiordland Lodge is the ultimate place to stay. 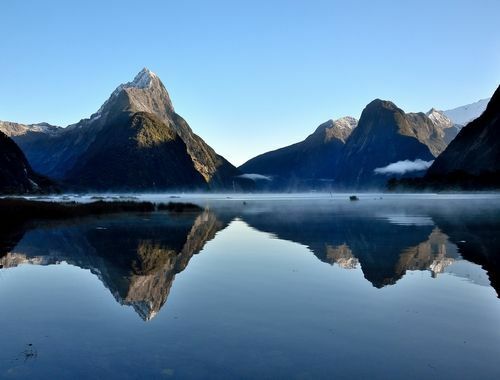 Not as well-known as Milford Sound, Doubtful Sound is nonetheless 3 times wider and 10 times as long as Milford Sound, but a day excursion is a bit frustrating as there is no direct road access so we propose doing the overnight trip. 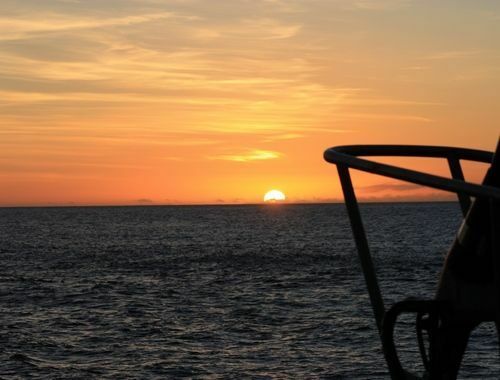 In the evening the crew will draw up the traps and with a little luck you’ll be savouring fresh crayfish for dinner. A launch with a maximum of 10 other passengers, each cabin has its own bathroom. You’ll arrive in Wanaka via the highest road in the country. 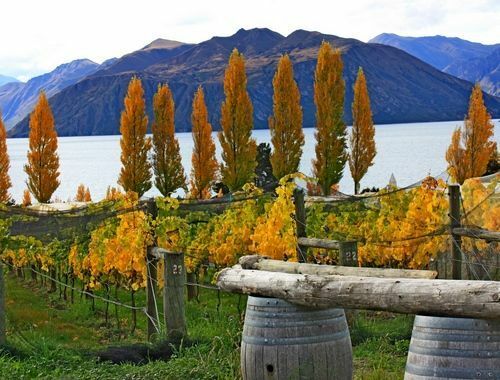 If you like hiking then you’ll want to head to Mount Aspiring national park but if that’s not your thing we can book you a wine tasting tour amongst the world’s southernmost vineyards instead. A boutique hotel with great views over the lake and the mountains. Accessing the glacier from the base is currently off limits but you can still get out onto the ice by booking a heli-hike. For some more confidential scenery be sure to make it to Gillespies Beach and Lake Matheson where you can see the perfect reflection of Mt Cook and Mt Tasman. B&B accommodation in Franz Josef in a stylish villa. Wander through the Pancakes Rocks at high tide for impressive natural displays as the waves blast sea spray through holes in the rock. A small hotel with sea views. 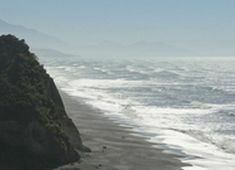 Little known to most tourists, the Golden Bay region was at the heart of the New Zealand Hippy movement in the 70s and it still has a unique atmosphere. 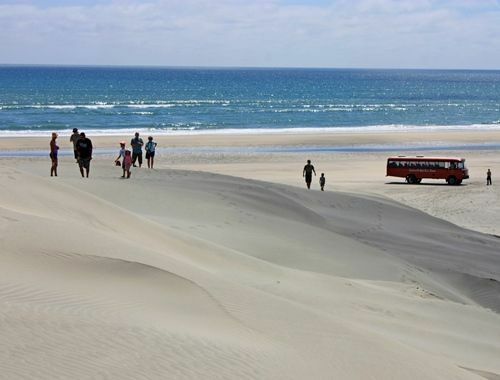 You’ll love; the crystal clear water of Pupu springs, which are some of the purest natural springs on the planet, an excursion to the sand dunes of Farewell Spit and a yummy dinner amongst the locals at Mussel Inn. 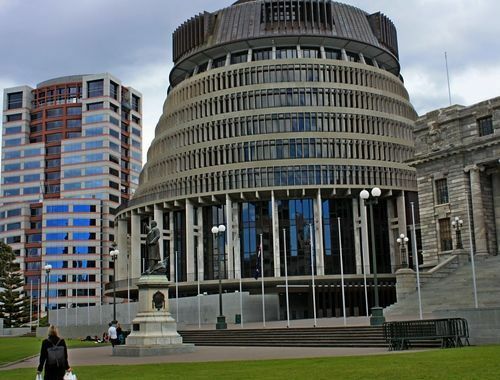 The kiwi capital boasts as many cafes per capita as New York. If you only visit one museum during your trip Te Papa is the one to make time for. A comfortable apartment right in the central city. 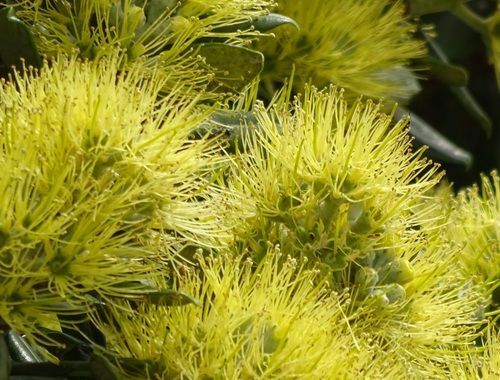 The first New Zealand Island to returned to its original pest free state, on Kapiti Island you now have a 95% chance of spotting kiwi in the wild. You’ll dine with the Maori family who are custodians of the Island and at the same time learn a lot about their culture. The accommodation is fairly basic with shared bathroom facilities. This world heritage park features 3 active volcanoes, a scenic flight is a legendary experience. 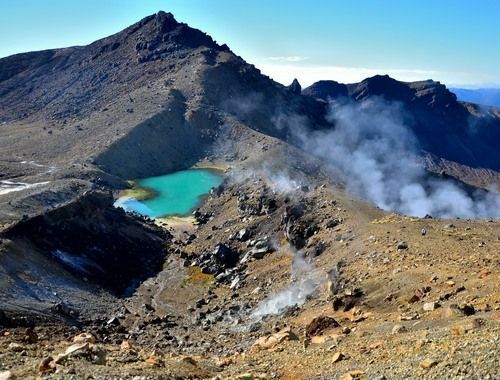 As far as walks go they range from 2 hours up to 8 hours for the famous Tongariro Crossing but if you are curious to learn more about Maori culture we can organise a unique cultural immersion experience or guided walk with a local Maori guide. A comfortable lodge in a calm spot outside national park village. The geothermal capital of the country, we prefer to book passes for the southern geothermal parks which are less touristy than those closer to town. For a romantic touch we can book you a private hot pool at the Polynesian Spa. A lovely lodge on the lake shore far from the motels of central Rotorua. One of the only accommodation options in the country where you can literally stay right on the beach. 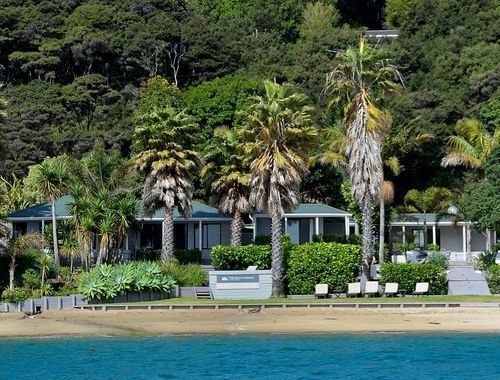 This high quality lodge on Kawau Island has been recently renovated and the manager is a superb chef, it’s the perfect place to round off your trip with a touch of the idyllic. Return to Auckland for your departing flight.